Square Feet: 4,400 (approx) Year Built: 1992 Foundation: 44,235,959 Sq. Ft. 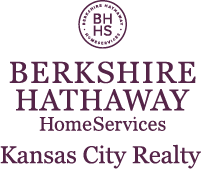 I am interested in 700 Nw Hunter Drive, Blue Springs, MO 64015.